I came across to a Estonia start up and found out this interesting idea. 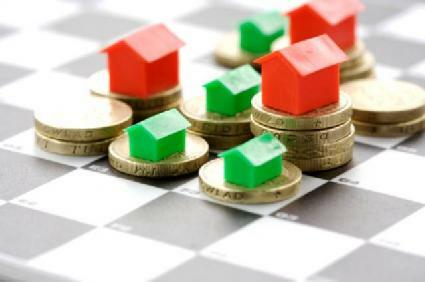 Basically they provide people an opportunity to get on the property ladder with little capital and zero hassle. This is definitely another game changer for crowd funding businesses where the invested object wasn’t a business or loan or any products, it’s property assets. You can own bit of the property by joining the rest to invest along. How to get your ROI back? Basically they can rent it on behalf of you or sell it and you get your return back from the profit. Find out more in their bitofproperty.